Gearing up to your big day can be a lot of work, and with what feels like 1001 things to arrange, picking a venue shouldn’t be a burden. 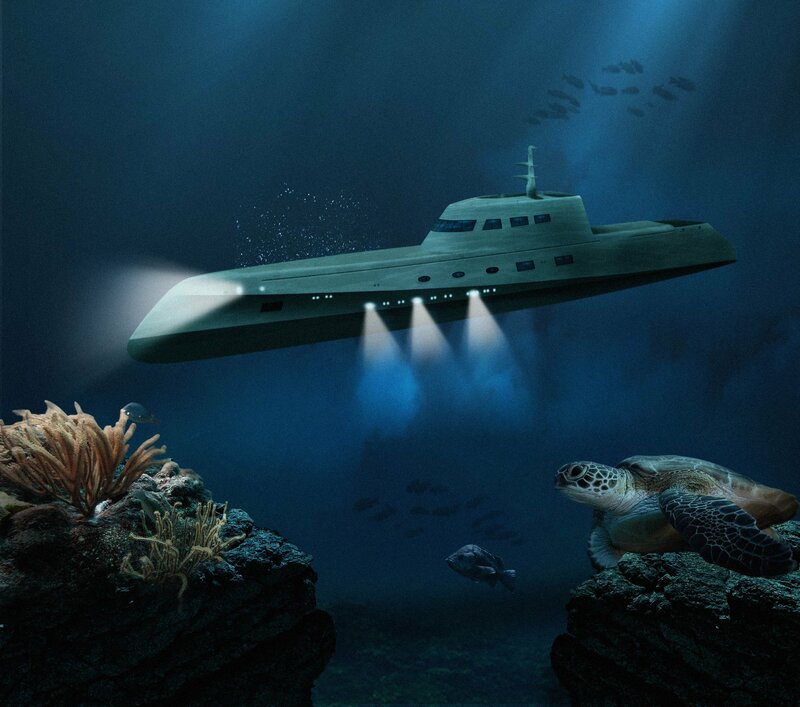 Of course, it’s a big decision, but Oliver’s Travels has got your back. Our selection includes dozens of unique, luxurious and truly memorable wedding venues throughout the UK and Ireland. Whether you’re looking for something chic and stylish or a real-life fairytale castle, we are happy to help you find a venue that gives you butterflies, and to help arrange the big day too! 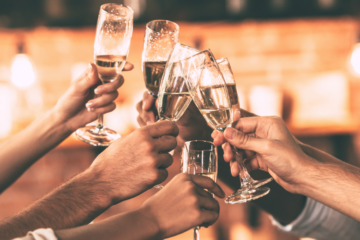 From transport to catering and your evening’s entertainment, we can help make sure the only hiccups on your wedding day are courtesy of the champagne. Go ahead and get in touch with our wedding consultant to see how she can help. 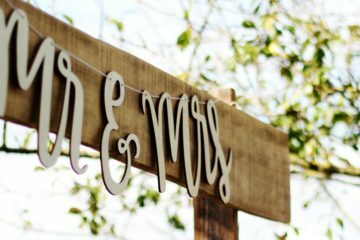 And for those of you who aren’t quite there yet, have a browse through our destination weddings page. 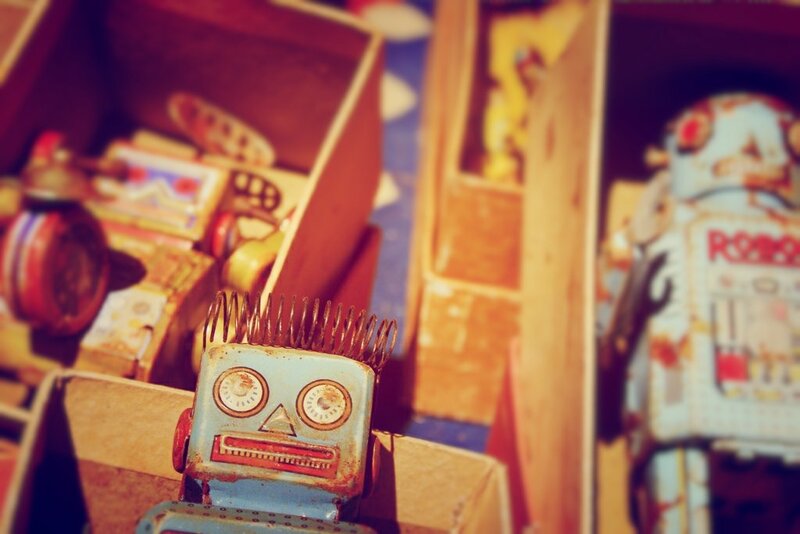 It’s bound to inspire! Langton Castle is steeped in both luxury and historical charm. Built in 1785, and incorporating the walls of a much older castle, every original feature is retained and can be appreciated just as intended. 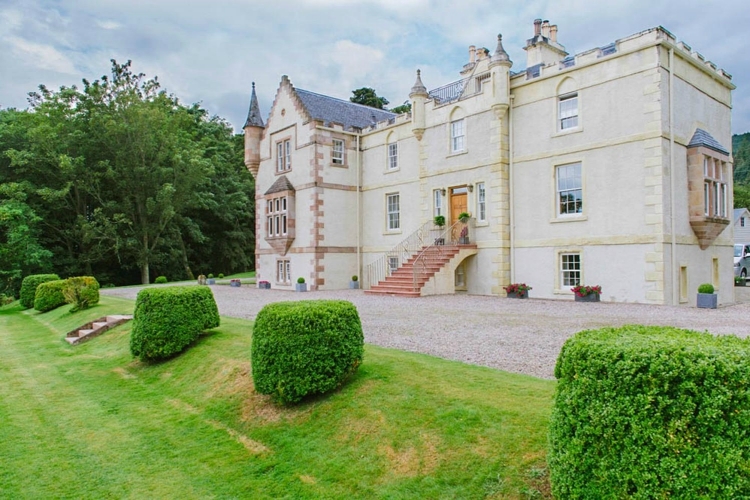 The castle stands at the end of a smooth 500-yard private drive in an area of beautifully maintained woodland and grass parks, with distant views to the Cheviot hills. The location is completely rural, so your wedding will be held with complete privacy and absolutely no traffic noise. Arriving at the castle’s covered porch you enter the stone-flagged stair hall where twin stone staircases provide a dramatic entrance. In the dining room, you may dine at a great twenty-four seat oak table. A wedding feast with up to 50 guests can comfortably be held here, lit by candles before the log fire. Wedding ceremonies are traditionally hosted in the ballroom, under two grand crystal chandeliers, and if need be the room can be converted to entertain 92 diners. The castle sleeps up to 26 wedding guests, but with the four additional cottages on the grounds, up to 42 guests could stay the night. 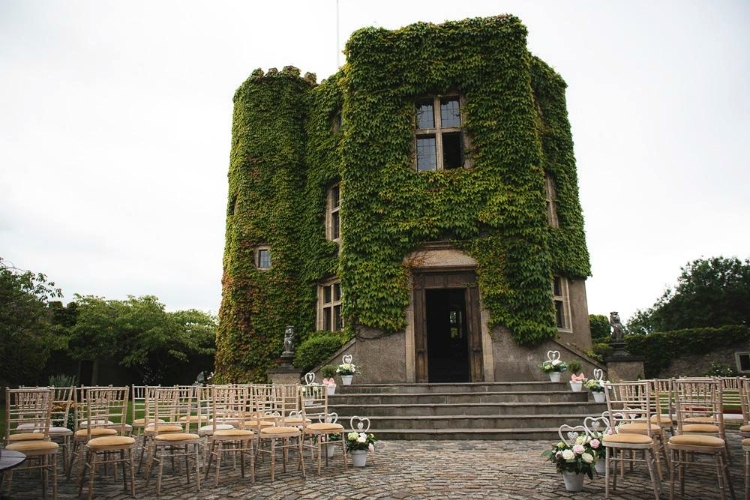 C17th Castle is a dramatic and truly unique wedding venue. The castle is situated at the end of a private road, on a hill-top with 360-degree views over wooded North Somerset countryside on one side and across the Bristol Channel to Wales on the other. Believe us, it is a fairytale-like spot to get married. Up to 16 guests can stay in the bedrooms that have been created in the turrets of the castle’s octagonal ramparts. The happy couple can revel in the sumptuous master bedroom of the central keep which features its own balcony with colourful views of the sunset and sunrise, and a bed with different sights in each direction. The beautifully maintained lawn and cobbled courtyard make for a great place to set up your reception. There’s plenty of space to put your own personal stamp on the day – something our wedding consultant and the team at the castle itself are highly experienced at sorting out! 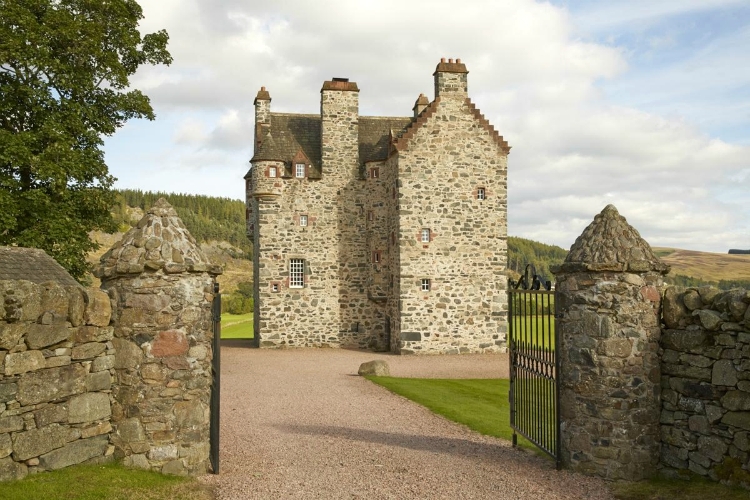 For a luxurious wedding experience with a bit of Celtic flavour, Cairns House is ideal. The property is located in the beautiful Scottish Highlands and stands in 15 acres of grounds with a river, woodlands and ancient trees. The house itself has recently been refurbished, meaning your wedding will be surrounded by glorious oak panelling and subtly beautiful decor, a warm and welcoming atmosphere and, best of all, Scottish hospitality. The bridal suite even comes with its own open fireplace, expansive views and jacuzzi! The vaulted banquet hall is precisely the kind of place you’ve dreamed of having your wedding feast in (not to mention the dancing afterwards! ), and the Highland backdrop will make for some truly magical pictures of the day. All in all, Cairns house sleeps 55 happy wedding guests. Argyll House has been described as “probably the best party house in Scotland.” What else could you ask for celebrating the biggest day of your life? 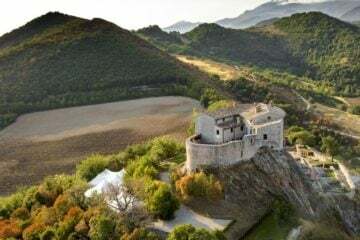 It does not have the grandeur or intimidating historical atmosphere of a castle or a stately home proper, but that makes it a very comfortable place in which to feel at home. Set amidst the 20 acres of woodland, and enjoying lovely views across the glen and up the mountain, a river runs through the grounds just 100 yards behind the main house where the dining hall seats 28 in style and comfort. 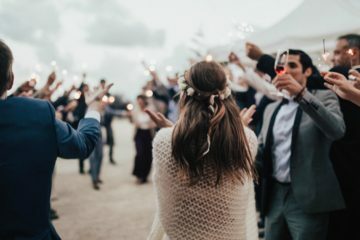 Whether you want just the house, or the nearby Mill and Bard as well, whether you want a marquee – or a giant yurt – in the garden or just to use the house itself, the property can manage ceremonies and celebrations for anything from a dozen to 200 guests. Wedding parties for up to 66 guests are allowed in the house itself; for bigger functions, guests should use a yurt or marquee. Kilmodan Church is just a couple of miles away, and is a spectacularly pretty venue for those wanting a religious ceremony in a traditional setting – but Scottish law allows a minister of religion to conduct the ceremony anywhere he likes, so you have all the flexibility in the world. 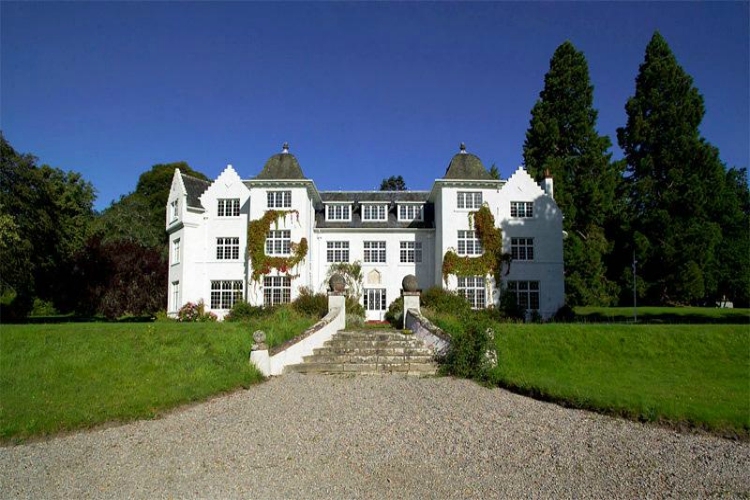 Mostyn Castle sits on large private gardens amidst 8 acres of private woodland. It boasts lavish yet elegant furnishings and interiors, and wedding guests will feel like they have their very own slice of luxury while celebrating here! Arrivals are greeted by the grand entrance hall and impressive entertaining space, comprising of two drawing rooms, library, and state dining room. The Chapel Banquet Hall holds 200 guests for a fantastic wedding reception. Over nine spacious bedrooms and the additional Abbey suite and Tower apartments, Mostyn Castle will host up to 38 guests overnight. Note that Mostyn Castle can only host wedding receptions, but unfortunately are not licenced for ceremonies. 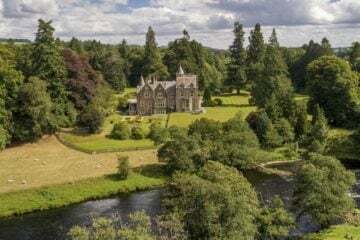 Att Turret Mansion House, you can celebrate your nuptials in a classic baronial-style country house with rich and ornate decoration that will make you feel like you’ve travelled back in time. 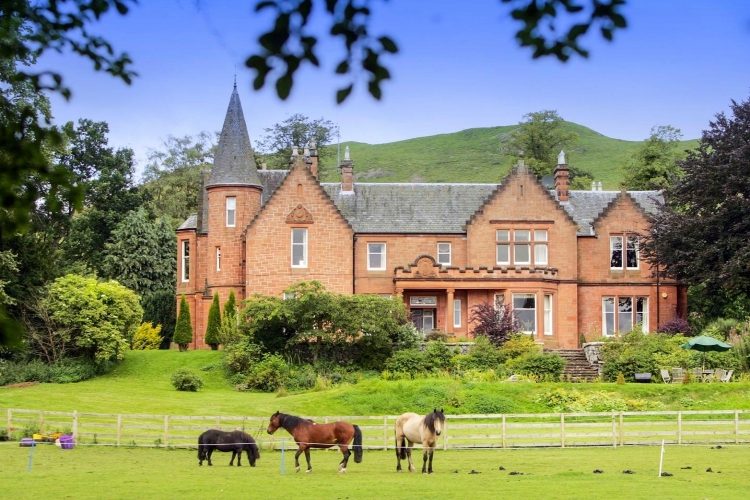 Set on 10 acres of grounds, the beautifully furnished home has a classic country feel and views across the stunning Scottish Borders countryside. The estate provides elegant surroundings for your celebrations with all the luxury and comfort of a stately home. 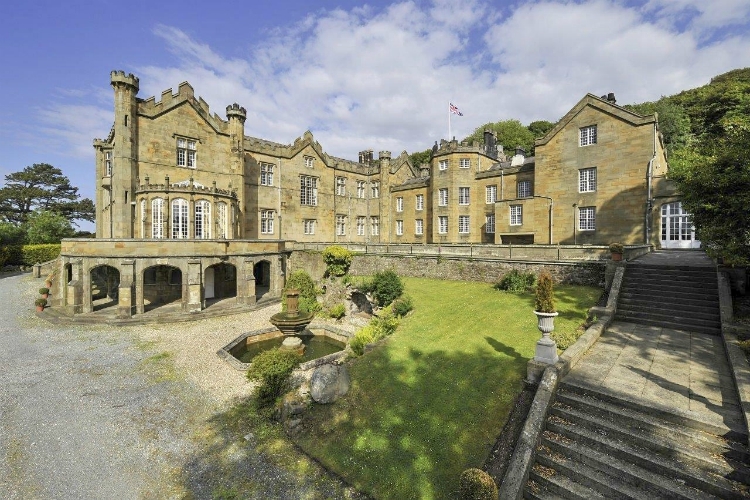 Previously a country house hotel (so it’s more than up for catering for a big group who expect the best!) the beautiful grounds come alive in spring and the flower beds in bloom and horses will provide a spectacularly colourful backdrop for photos. The House sleeps up to 24 wedding guests after a long light of champagne and dancing. The Fortalice is another spectacular venue for those looking to get married amidst richly historical surroundings. The fort was originally built in 1560 and subsequently partially destroyed in 1640 by the Duke of Argyll. 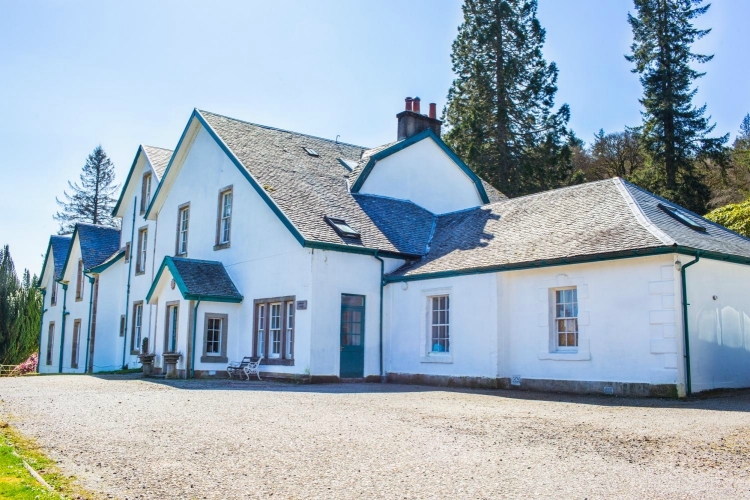 In recent years it has been painstakingly rebuilt and renovated with modern comforts by its current owner and is now a greatly charming property set against a stunning backdrop of rugged Perthshire countryside. The Great Hall at the Fortalice is dominated by a large log fire and exquisite hand-painted ceilings. It is perfect for an intimate wedding and is complemented by a small and unique chapel on the ground floor. With an indoor capacity of 24 wedding guests, there is bed capacity for up to 16 people in individually furnished bedrooms all in true Scottish style! Nestled in the Scottish highlands, Ross-shire hall dates back to the 1700s, retaining many original features, and is decorated in a classic style complimented by both modern and antique furnishings, making it a fabulously unique venue for a wedding. 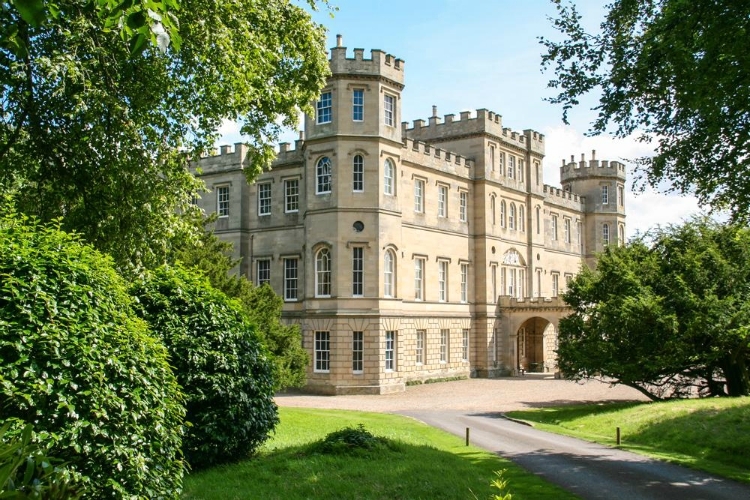 If you ever wanted to feel like you’ve been given the keys to your own personal fiefdom, this one offers the happy couple the chance to feel like the Lord and Lady of the manor! With six acres of gardens and woodland, this beautiful property can provide everything you need for your big day including fantastic catering, a marquee, flowers and anything else you’d like – they can even help arrange extra accommodation for your other guests in nearby B&Bs! The house provides luxury en-suite accommodation for up to 14 guests, the indoor reception capacity is 50, and the outdoor reception capacity is 150 (with marquee). For a full list of Oliver’s Travels’ destination wedding venues visit our dedicated weddings page. If you’d like to inquire about booking one of our luxury villas for your wedding, either in the UK or throughout Europe, call us on 0800 133 7999 or contact our wedding consultant.